As an industry centered around the growth and development of humans, HR is in a constant state of change because humans are the ultimate variable. Trends emerge, technology is introduced and in order to remain current, practitioners have to be prepared to pivot. Even with all the innovation, there is protocol to follow and industry standards and guidelines to understand. Mastery of skill and years of experience are considered crucial to remaining current. However, is there a right way to show that mastery or gain that experience? Should all HR professionals take the same path to landing a job, continuing their growth and leading an organization? Though no certification is required to work within the field of HR, there has long been debate on whether HR certifications actually matter. And when SHRM and HRCI diverged to create two certification programs, the debate grew even more complicated. 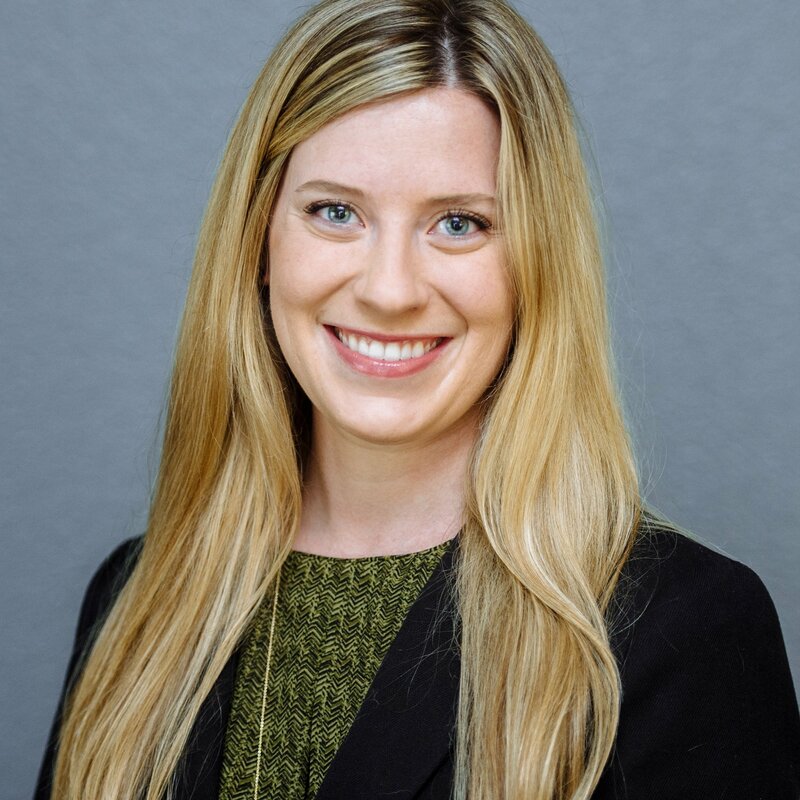 Though there are many classes and opportunities to develop skills outside of the workplace, it’s the experience gathered while working in a role that truly resounds in an HR career. Any college student can attest to the difference a month makes in a hands-on internship compared to 4 years in a university class. At the end of the day, many believe a few hours spent in a lecture or in front of a book will never completely prepare a professional for the hands-on life of an HR practitioner. Read More: Is Today's HR Training Up to Par with Evolving HR Roles? To those people, seeing certification letters isn’t what makes the difference. Certifications take time and expertise to obtain, but it’s the real-world knowledge and proof of performance that matter above all. Many organizations consider certifications to be proof of administrative and structural prowess. That leaves the strategic, innovative and organizational skills to be questioned. In fact, credentials are not considered prerequisites for jobs focused on those roles. RJ Morris (@RJ_Morris), Director of Talent Acquisition and Management at McCarthy Building Companies, discussed the debate in a Fistful of Talent post, mentioning that though they do serve as key differentiators and display foundational knowledge, often it’s more of the HR people that care about HR certifications. If certifications don’t matter though, why have them at all? ATAP was recently started by a group of forward thinking recruiters in order to create standards for the sourcing and recruiting portions of the HR industry (as very few existed before that weren’t explicitly tied to HR). It would seem that professional organizations beget standards, but it is the professionals themselves that beget the organizations. Though the certification isn’t necessarily going to provide a great deal of learning opportunities for an experienced HR professional, they can serve as a proof point of that experience. Certifications are a way of accrediting your knowledge and experience while displaying mastery for a specific level within your career. Additionally, for those who are still studying for a career in HR, HRCI has developed a specific credential that allows students to build a foundation of knowledge around the profession, while SHRM has developed a student-focused learning program and certificate. Students and new grads with those distinction might very well have a leg up on their colleagues when applying for jobs. One study found those who hold certifications, on average, make more money than those who do not. The disparity increases as you move up from assistant to generalist and continues to grow to nearly $10,000 more each year at the manager and director level. Beyond salary, a higher percentage of those at the manager and director levels hold these certifications in comparison to those who do not. This shows there’s a good chance HR professionals aren’t considered for promotion or higher level jobs unless they hold either the PHR or SPHR. Credentials as a whole can be considered a requirement for some organizations. In those cases, even holding a degree in human resources or a related field might not be enough to receive a job offer. Of course, that isn’t an industry rule and some organizations value years of experience and other factors when evaluating candidates and employees. Why do some companies value HR credentials? There are probably quite a few answers to this, but one important feature of a certified HR professional is that they have either taken an intense exam or took part in a skill development events or other educational programs. In order to remain certified, the certificate holder must be continuing their education according to the specifications of the certification as well recertify periodically. We like to think that having passion for the work and dedication to development is most important, but the truth is the debate is riddled with complication. In some organizations, those elements and time working in a specific role can be all it takes to hire or promote an HR professional to or within their organization. On the other hand, some organizations want to see that their employees are always pursuing skill growth for the benefit of their business. If pushing knowledge boundaries is a key value, it’s hard to argue with their desire to see a certified professional leading their workforce. Whatever your feelings are on the subject, just remember a continued pursuit of growth and development is what really makes for a rewarding career as an HR practitioner. If you do decide to become certified, do your research. 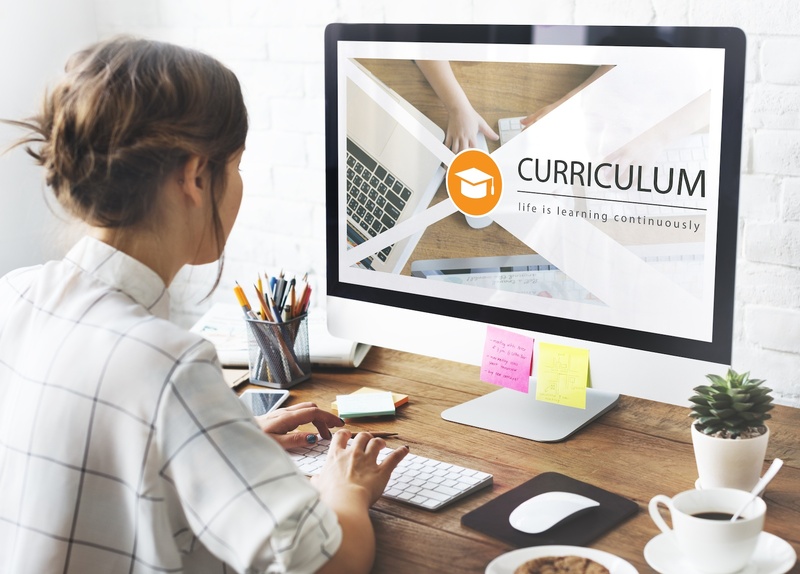 With HRCI and SHRM both holding their own separate certification programs, it’s important you understand what curriculum best matches your skill set and future plans in the field. If you’re in charge of hiring an HR practitioner, the conclusion is similar. What roles are you hiring for, and what values does that department and your organization as a whole hold? Do you yourself hold certifications? If so, do you credit them to helping you obtain experience and knowledge you would never have had otherwise? How valuable was it to your career? Read More: Do You Know the Value of Hiring Nontraditional Grads? ClearCompany does more than create amazing talent management software. We also constantly research and create informational, best practices guides. 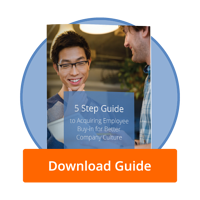 If you want to further your HR knowledge, start by downloading our guide, Building an A Player Hiring Strategy!